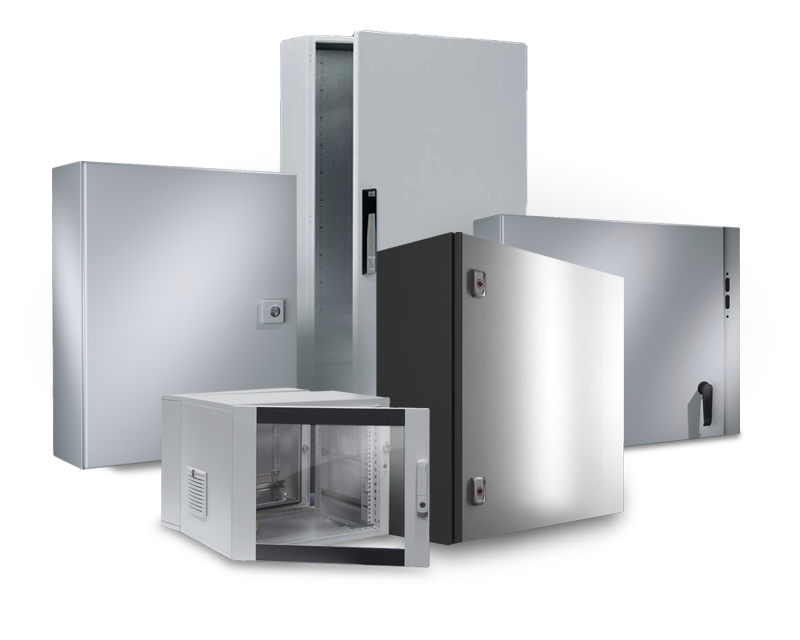 Rittal medium-sized and wall-mount enclosures set the standard for maximum use of space and ease of installation. Compact enclosures can be used for virtually any application. NEMA protection ratings are ensured through a secure locking system, foamed-in-place gasket and knife-edge perimeter. Features include a body constructed of cold rolled steel, steel doors and zinc-plated mounting panels. Rittal enclosures are readily available in all of the most popular sizes, protection categories and configurations – including universal disconnect cutout. 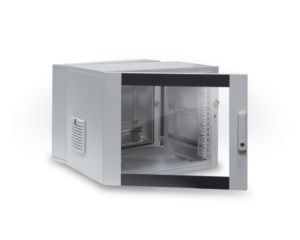 AE Style Wallmount Enclosures are made from powder coated carbon steel, giving your enclosure extra durability, while maintaining an IP66/NEMA 4/12 protection rating. The RAL7035 powder coat finish with galvanized steel mounting plate and gland plate in the base, give your enclosure a clean finish and various cable routing options. 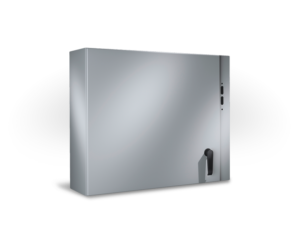 The door of the CM Compact System Enclosure is made from sheet steel and features a mounting plate that has an open base to welcome various base plate configurations. This compact enclosure is listed in the IP 55/NEMA 12 protection category and includes perforated mounting strips within the door for quick connection or support strips, cable conduit holders and covers. The EL Wall-Mounted housing is a pre-configured, 3-part housing, that comes in several different options to accommodate your specific situation. Depth variable, punched rails and profile rails, and static installation options speak to the versatility of this housing. 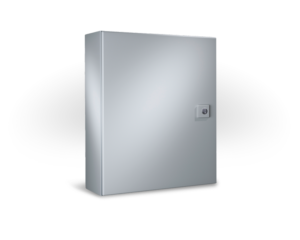 The Rittal WM Series Enclosure is a wallmount style enclosure that can be used for just about any application. 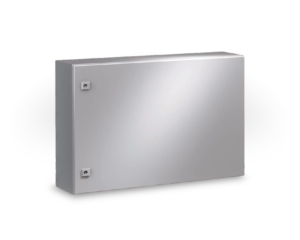 The WM series enclosures feature a cold rolled steel body and door, along with a zinc plated mounting panel, foamed-in-place gasket and knife-edge sealing surface. NEMA 3R/4/12 protection rating. The Rittal WM FMD Series Enclosure is a wallmount style enclosure, featuring a flange mount disconnect cutout, that can be used for just about any application. 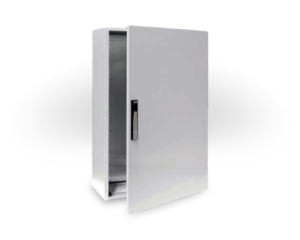 The WM series enclosures feature a cold rolled steel body and door, along with a zinc plated mounting panel, foamed-in-place gasket and knife-edge sealing surface. IP66/NEMA 4/12 protection rating.